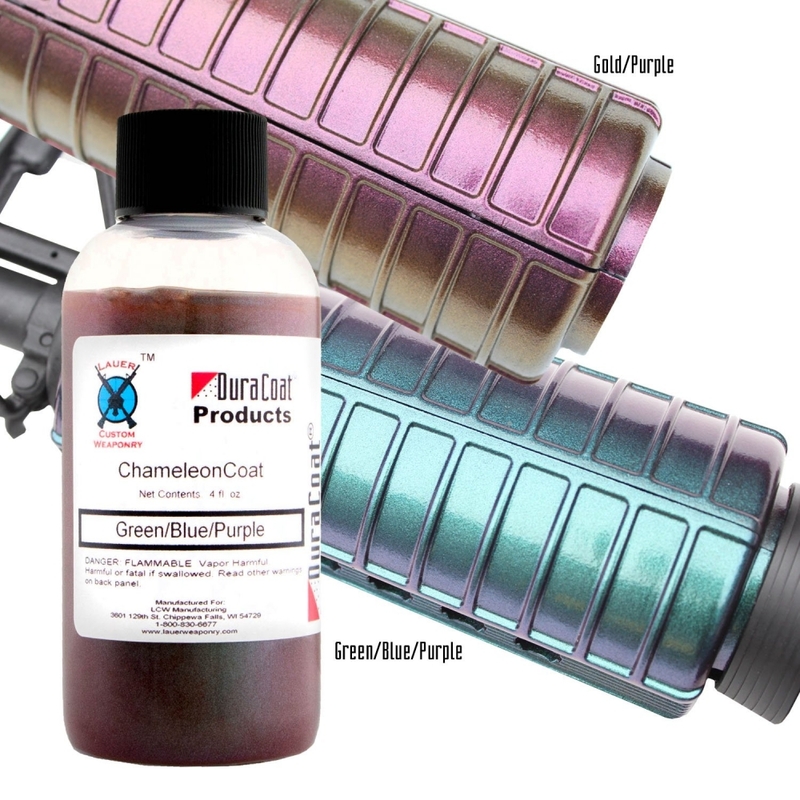 ChameleonCoat™ is a true chameleon coating that produces brilliant, eye-catching, color-changing sparkle and shine! 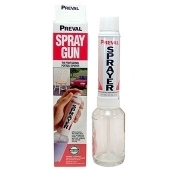 Add this to your rifle or handgun and definitely get noticed at the range! Available in Blue/Green/Purple and Gold/Purple. Apply over a basecoat of DuraCoat® Matte Black. True Chameleon Coating that produces brilliant, eye-catching, color changing sparkle and shine! Disassemble firearm as far as you feel comfortable. Degrease parts with LCW TruStrip Cleaner/Degreaser. Apply a base coat of DuraCoat Matte Black. 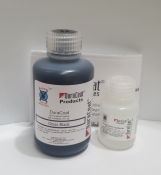 Allow the DuraCoat base coat to dry for at least one hour but no longer than seven days. Shake ChameleonCoat for three minutes after hearing the mixing ball. Mix 12 parts ChameleonCoat with 1 part hardener. 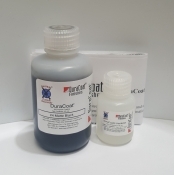 Reduce with DuraCoat Reducer only if necessary up to 20% by volume. Apply with an airbrush or spray gun in thin even passes. Apply 2-4 coats or until desired effect is achieved. Wait approximately 10 minutes in between coats. Hang parts to dry overnight. Parts coated with ChameleonCoat can be reassembled and used after 24 hours. It will take 3-4 weeks for a full cure to be reached. Do not apply harsh cleaners, use in holster, or subject to harsh use during the cure time.